Want to be notified of new releases in pullreminders/assignee-to-reviewer-action? If your team currently uses pull request assignees but would like to switch to Review Requests, having everyone change their workflows can be difficult. 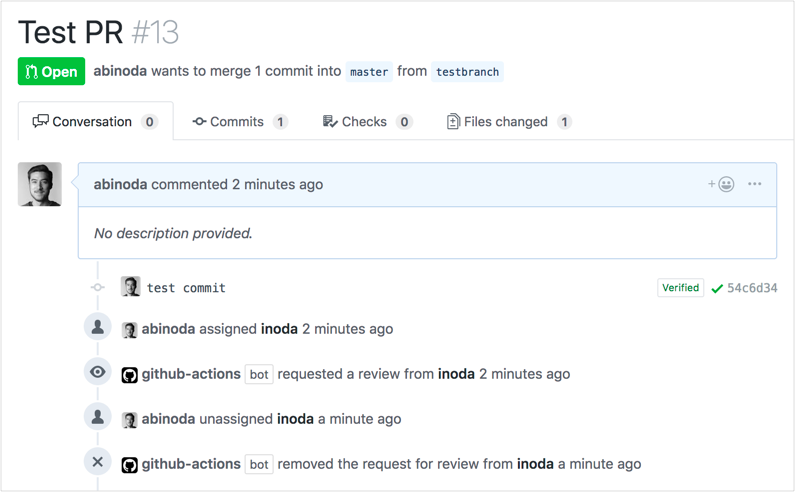 This GitHub Action eases the transition by automatically creating and deleting review requests based on assignees. This may be particularly helpful when using a 3rd-party app like Pull Reminders that relies on review requests. This Action subscribes to Pull request events which fire whenever users are assigned or unassigned to pull requests.